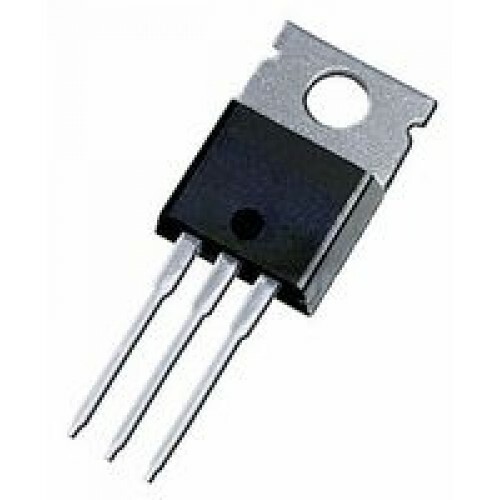 Buy onlineTIP32C PNP Power Transistor in India at low price from DNA Technology, Nashik. 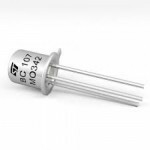 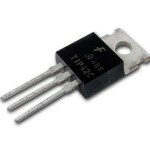 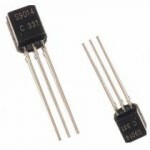 The TIP32C is a silicon Epitaxial-base PNP power transistor in Jedec TO-220 plastic package. 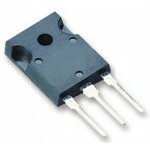 It is intented for use in medium power linear and switching applications. 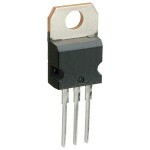 The complementary NPN type is TIP31C. 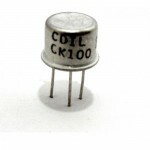 CL100/CK100 NPN SILICON PLANAR TRANSISTORSCL100/CK100 is an NPN medium power transistor. 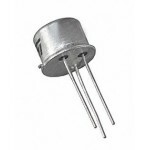 It is used ..
BD140 PNP Power TransistorThese epitaxial planar transistors are mounted in the TO126 plastic p..